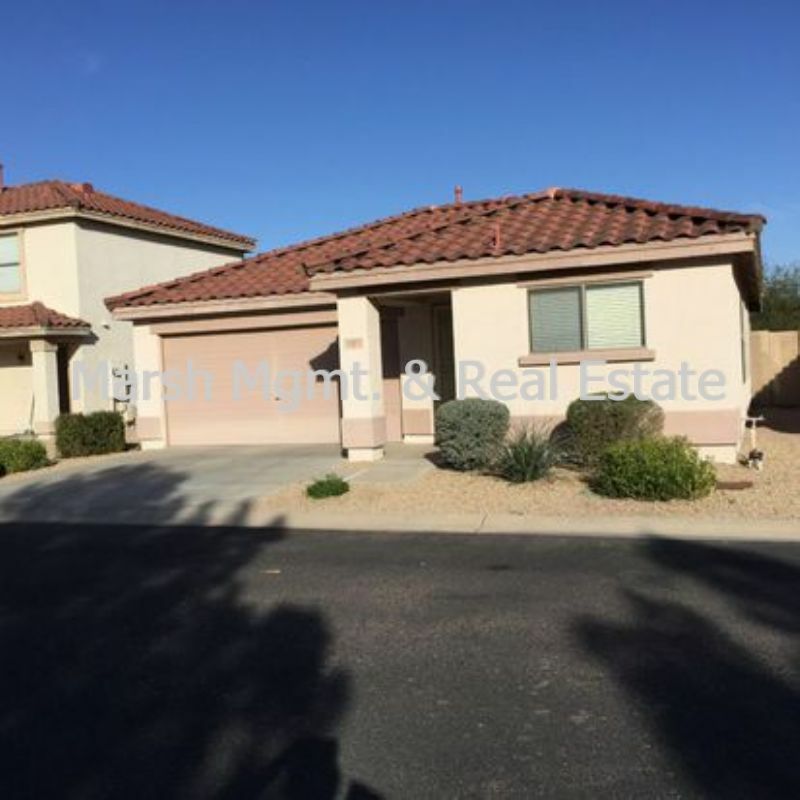 Residential Rental Listing 3 bed 2 bath in Chandler, AZ. Wonderful 3 bedroom home in Chandler! wonderful 3 bedroom home in chandler! West on Pecos, south on Hamilton, left on Derringer & left on Anvil. This 3 bedroom home has so much personality with warm interior colors, lots of tile with carpet in the bedrooms, great-room, eat-in kitchen with stainless steel appliances, refrigerator, washer & dryer, 3 bedrooms, 2 full baths, covered patio with easy to maintain desert landscaping front & back & 2 car garage. (Ice maker does not work & will not be repaired.) Gas & electric. Very close to neighborhood parks, easy freeway access, not far from shopping, restaurants & more! No smoking please. Sales tax will apply to monthly rent. Security deposit will equal at least one month's rent. Tenants must provide proof of Renter's Insurance prior to moving in. Owner prefers no pets. Please refer to Policies on Renting for important information.